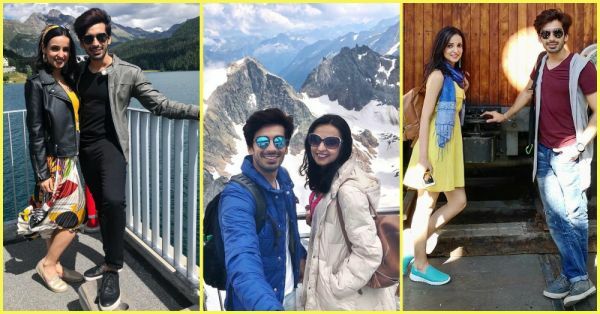 Sanaya Irani And Mohit Sehgal's Vacay Outfits Are Prettier Than Switzerland! Remember the days when we all were switching TV channels from Disney to Star One for the amazing shows that were being aired? All the youth-oriented shows about young adults, first love, college life and what not! Ah, those were the days! Our favourites had changed from Tom & Jerry to Samrat and Gunjan of Miley Jab Hum Tum. Don't you remember the rom-com show about four people who were always fighting because they secretly loved each other and didn't know it? Now you do! Samrat aka Mohit Sehgal and Gunjan aka Sanaya Irani's real-life love story started on that show. It's ten years later and here they are, happily married, vacationing in Switzerland, and giving us all kinds of #CoupleGoals. Sanaya and Mohit are winning at twinning in a white tee, black bottoms and that million dollar smile at the train station. After all, a couple that slays together stays together. We love how Sanaya has added a pop of colour with this yellow top and printed midi skirt. And how cool is that matching bandana? On the other hand, Mohit's all-black look is paired perfectly with that grey jacket. Twinning again in leather jackets and how! Damn it, again! We're so digging Sanaya's jacquard skirt and Mohit's cowl neck sweatshirt in this picture. Take a page out of their book; a vacation at a colder place doesn't always have to involve bulky woollens. Layering is key to a stylish OOTD, people. 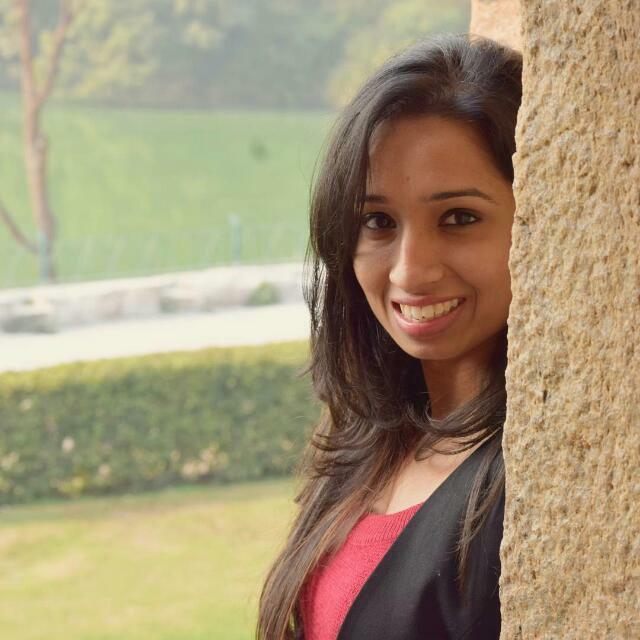 Want to nail the sun-kissed picture without a crooked face? Try Mohit's trick and throw on a hat for good measure. We also love how both of them are sporting a floral print in their outfits and round sunglasses. All Sanaya needed was a red jacket to brighten up this picture. Clearly, this celebrity couple's style mantra seems to be to pack your basics with some statement pieces. And we totally agree, they're easier to style and so chic. Speaking about basics, we're loving Sanaya's yellow sundress. And, the quirky scarf and blue sneakers add some punch to the whole look. As for men, give your basic t-shirts a shrug hug for a relaxed, cool guy vibe. Maxi skirts and dainty jewellery never disappoint and Sanaya is proof. On the other hand, coloured chinos and denim shirts have 'street style star' written all over them. Best part? Your denim shirt can also double up as a jacket. Instead of ODing on thick sweaters, take your puffer jackets for a spin instead. Not only do they keep you warm but they also occupy less space since they're easy to fold and don't crease or rip. Thanks Sanaya and Mohit, for giving us this check-list for our next vacation. And a fabulous one at that!